Co-Washing/Shampooing Upon receipt of your hair we recommend that you co-wash (wash with conditioner only, no shampoo) thoroughly in a downward motion. Hair should not be scrubbed against itself. Wash hair while in bundle (do not remove rubber band). Squeeze water from hair in a downward motion as well. After co-washing, use a wide tooth comb to comb through the hair. Comb out tips first then work your way up to the top. When shampooing hair, we recommend washing in the shower without wetting roots of the hair while installed. Hair should only be shampooed every 2 weeks. Shedding: Like natural hair shedding is normal & minimal. The initial shedding can be a little more than minimal but will decrease with time. Please seal wefts with clear nail enamel or fabric adhesive on both sides after co-washing & washing to assist with shedding. Drying hair & Heat: For better result and to sustain the lifetime of the hair, we recommend letting the hair air dry. If the hair is still in the bundle, you can place it under a hair dryer on medium cool heat. If you want to control frizz, spray with frizz control products and use a small amount of oil. After which, you can braid the hair to give it a neater appearance when dry. · Too much heat on virgin hair is not good, this will cause the hair to break. In order to maintain curl or wave without heat, use flexi rods, rollers, or braid hair at bedtime. Daily wetting (Wavy styles): Wetting/rinsing the hair every 2-3 days is an alternate for co-washing/shampooing often. It will revive the hair and prevent product build-up. After rinsing apply a small amount of leave in conditioner, frizz control, & oil. Hair can also be braided for a more neater look after air drying. 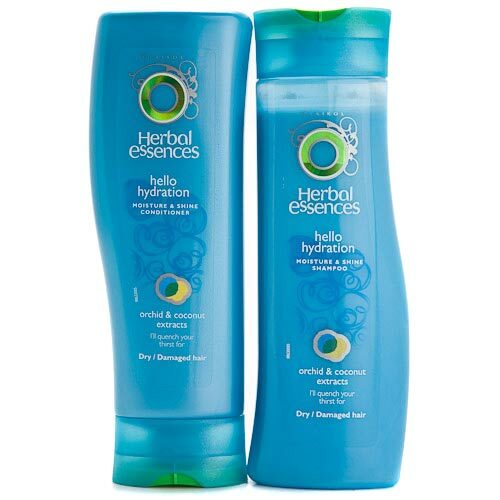 Tired of Frizz…straighten it (Straight styles): Co-wash/shampoo hair thoroughly. Use a small amount of leave in conditioner & allow hair to air dry. Once dry, apply heat protector and flat iron hair in small sections. You can also blow dry hair straight prior to flat ironing for a more neater look. When complete, wrap hair and tie tightly with satin/silk scarf. Then place hair in bonnet (satin/silk). Ceramics!!! Make sure all hot irons used on your virgin hair are ceramic. Make sure to use leave in conditioner and heat protector prior to hot ironing your hair. Tips, Tips, Tips: Make sure all products used on the hair DO NOT include alcohol. Alcohol removes the natural moisture. Do not use products that will weigh down the hair. Use oil free products or light oil products.